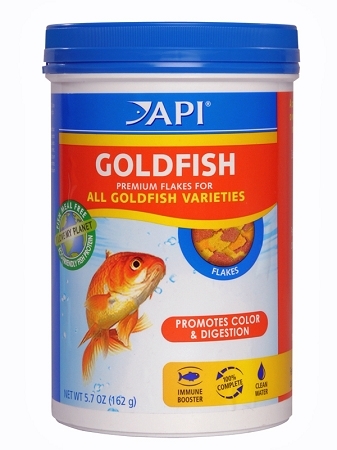 Aquarium Pharmaceuticals Goldfish Flake Fish food contains a host of natural ingredients and protein from sustainable sources. 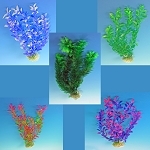 Ideal for goldfish shubunkins, lionheads and fantails. 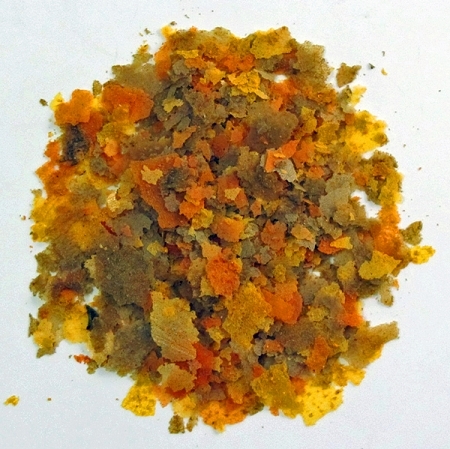 Goldfish Flakes promote color, growth and energy for lively, colorful and healthy goldfish. Fish will eat this food rapidly but don't overfeed using only as much as can be consumed in three minutes. Goldfish Flakes are highly digestible and contain less fillers requiring smaller amounts to be fed. The food goes farther which saves you money and reduces waste for a cleaner and easier to maintain aquarium. Quality is also maintained by a superior packaging process using high grade, water resistant plastic canisters with tight-fitting screw-on lids. New product is sealed with a locking band on the lid insuring package contents remain fresh during storage. This provides you a fresher and more flavorful product for your fish.